Looking to watch 'Before the Flood' in the comfort of your own home? Tracking down a streaming service to buy, rent, download, or view the Fisher Stevens-directed movie via subscription can be difficult, so we here at Moviefone want to do right by you. Below, you’ll find a number of top-tier streaming and cable services - including rental, purchase, and subscription choices - along with the availability of 'Before the Flood' on each platform.  Now, before we get into the nitty-gritty of how you can watch 'Before the Flood' right now, here are some details about the Appian Way, National Geographic Channel documentary flick. Released October 21st, 2016, 'Before the Flood' stars Leonardo DiCaprio, Barack Obama, Pope Francis , Elon Musk The PG movie has a runtime of about 1 hr 33 min, and received a score of 63 (out of 100) on Metacritic, which collated reviews from 10 well-known critics. Want to know what the movie's about? Here's the plot: "Actor Leonardo DiCaprio meets with scientists, activists and world leaders to discuss the dangers of climate change and possible solutions." 'Before the Flood' is currently available to rent, purchase, or stream via subscription on iTunes Store, Amazon.com, VUDU, National Geographic, Netflix, and YouTube .